Look past the Chocos, those are obviously American. And then past the “Sport” slip ons, not enough support. 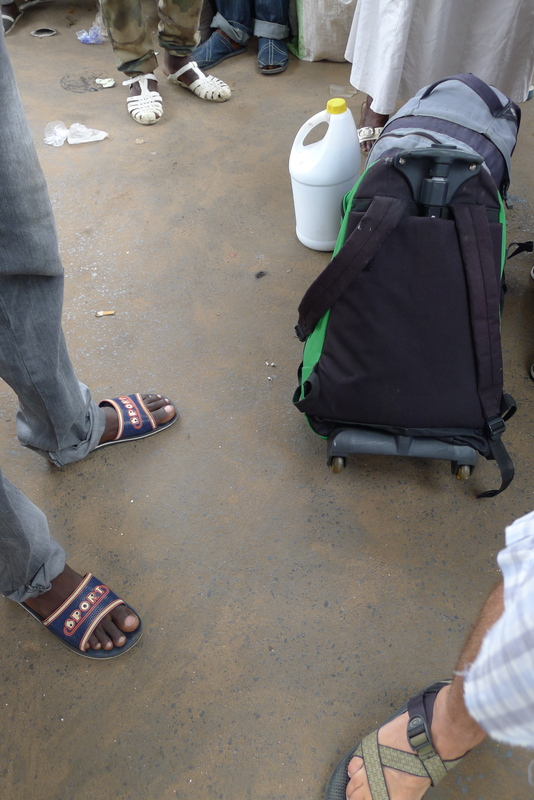 In the back of this photo you will see the most popular shoe in Senegal, the jelly. Is anyone else reminded of middle school?